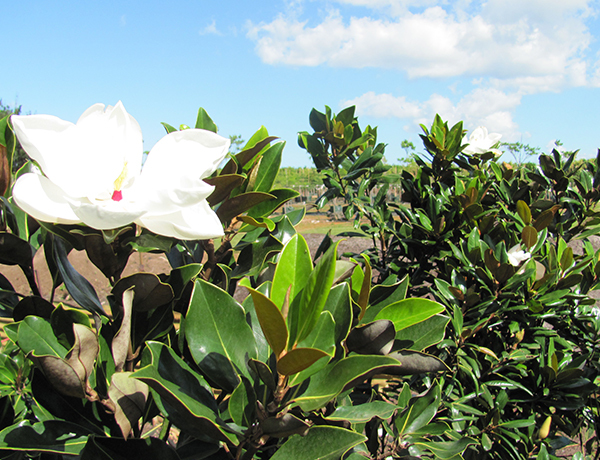 Kingscliff nursery have a wide range and variety of plants to help create your own dream garden. 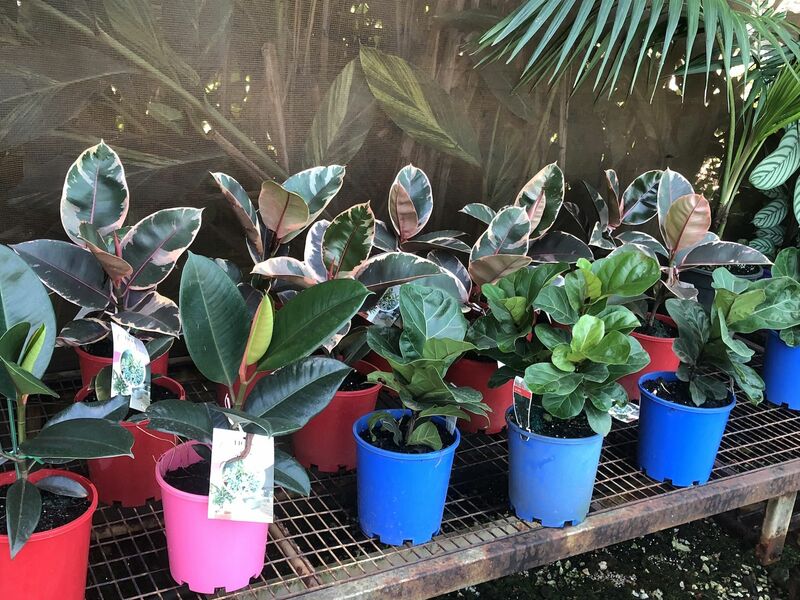 Click below to view our range of plants on our Stocklist. Send Us a email to ask any general questions. Prices of plants, and quotations for any landscape works. 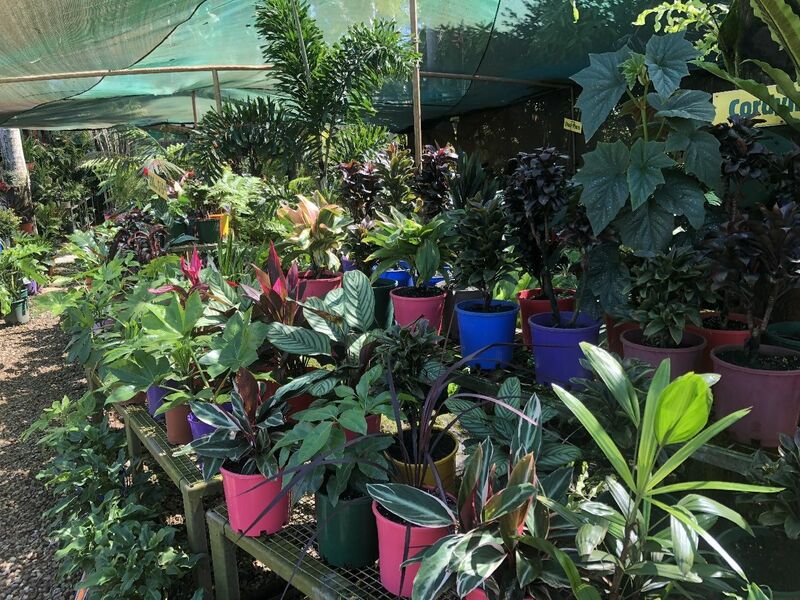 Kingscliff nursery have a wide range and variety of plants including Palms, Lillipilli’s, Native Plants, Flowering Shrubs, Groundcovers, Grasses, Border Plants and Large container trees to help create your own dream garden. 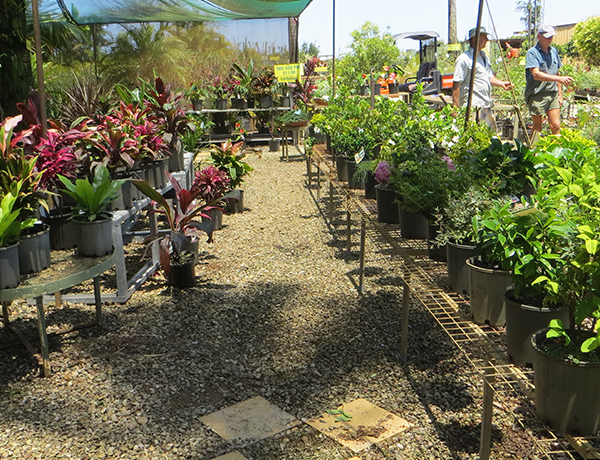 We are a family owned and operated Nursery. 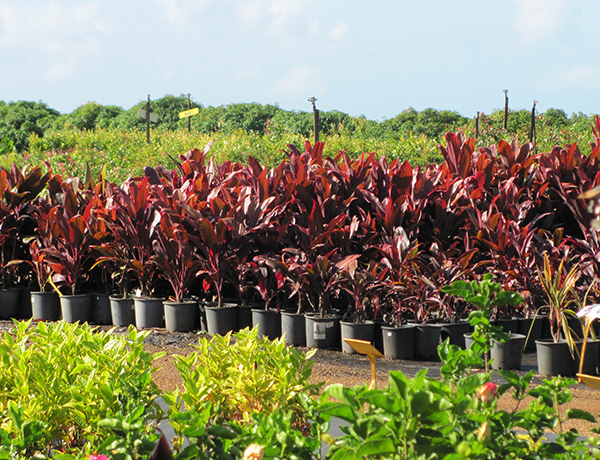 We aim to supply the local areas with hardly coastal and Tropical plants. 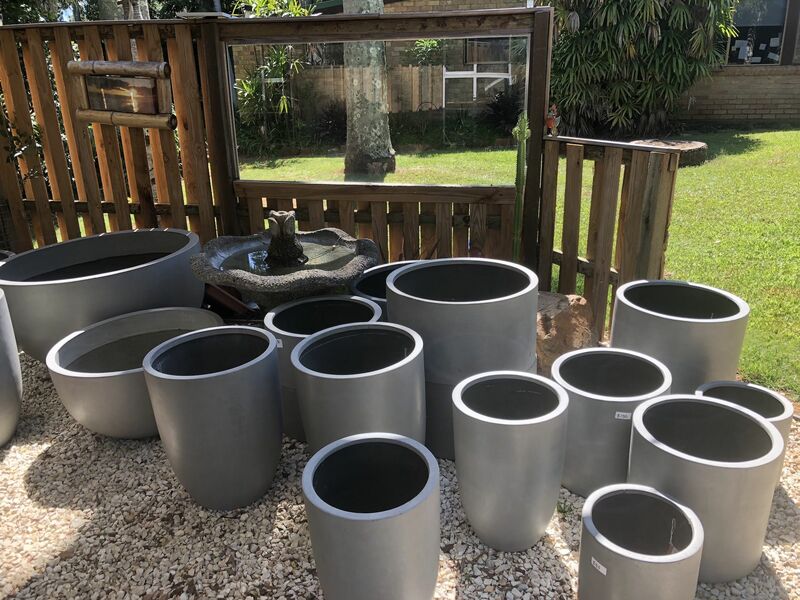 We are the cheapest nursery on the Coast. With our new Retail Area we offer great quality plants at competitive prices.